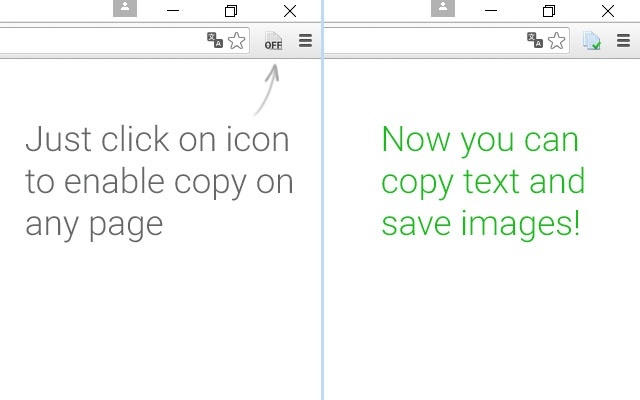 If you are using google chrome , add the extension called Allow Copy. 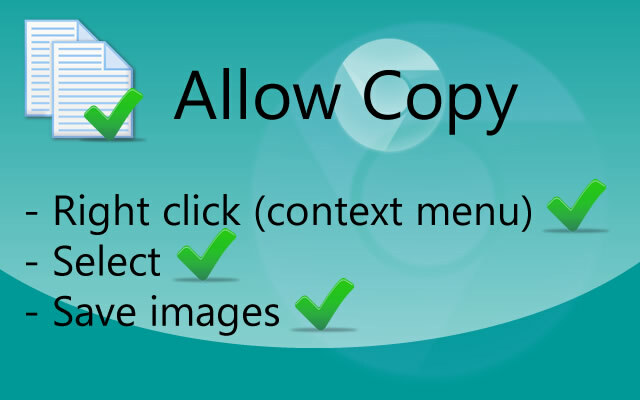 Allow Copy will re-enable select, copy, paste and right click in any webpage using any copy protection. Just click on extension icon to enable it on any page!